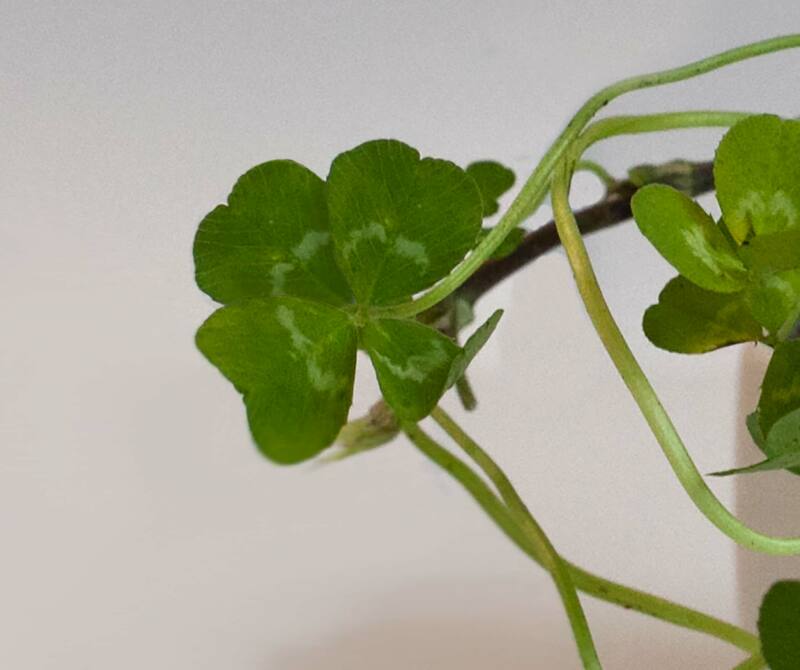 Genuine four-leafed clovers grown by Nina as part of the her ongoing project of finding, growing and distributing four leaf clovers internationally. 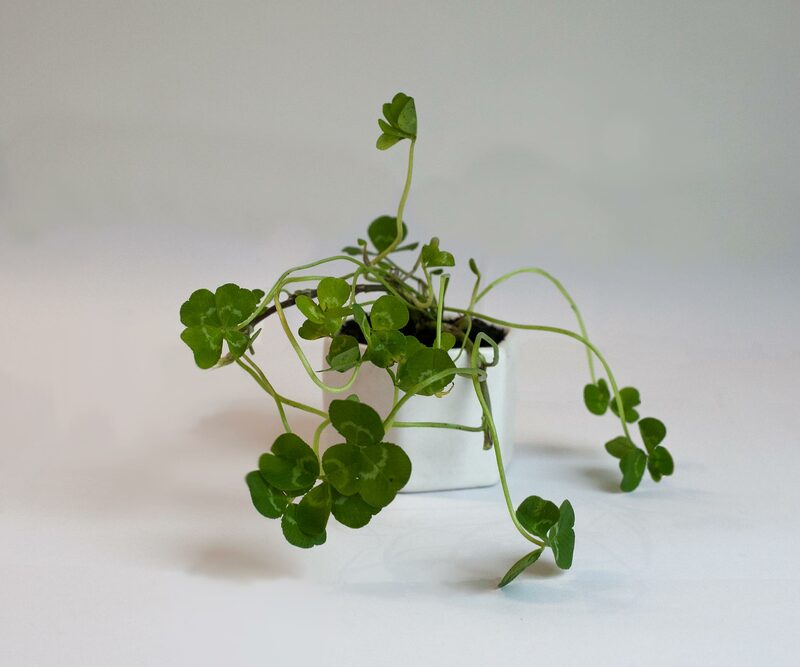 Nina has previously grown lucky clovers in galleries as live installations, later giving them away or leaving them in public places such as on trains. This is the first time Nina has offered living four-leafed clover plants for sale. She grew them this year from a new batch of seeds selected from the archive in the Genetic Resources Information System (AberGRIS) at the Grassland Development Centre, Aberystwyth. NB. Plants sold as well developed root and stalk - keep well watered and watch the leaves appear! Not every leaf grown will be the four-leafed variety.